When I ride I feel like this guy looks. Heh. 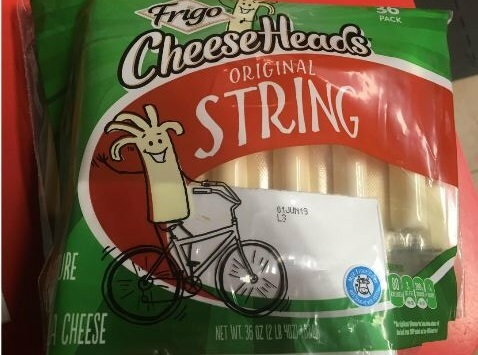 I went to college with one of the Frigo cheese clan. A trombone performance major, as I recall.